HVPS is a key component of Air cleaners. 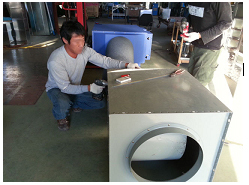 Our Research will continue to develope HVPS for better Air cleaners. The HVPS has key protection functions as follows. 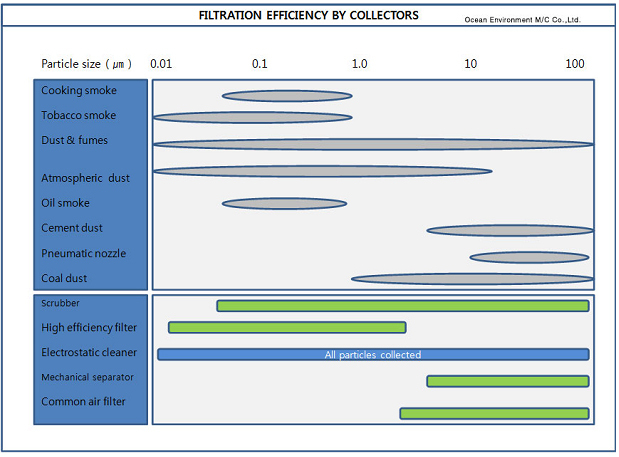 Small particles in size are well collected by OCEAN Air cleaners as shown above. It collects particles less then 0.01 micron. Performance Test in our research Lab. Our Air cleaners are tested and adjusted to design them with better performance.